The consistent refinement of our approved high technological standards has led to the modern and innovative machine concept of the REVO generation. This concept that is strictly user-oriented and conceived for maximum flexibility provides customized solutions even for uncommon requirements. 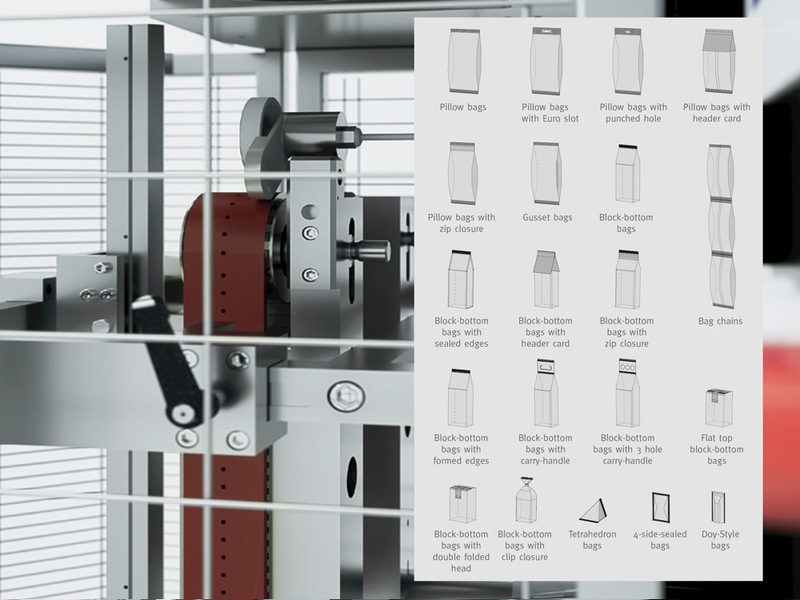 High quality of welding/sealing seams by virtue of a drive that is reduced in weight and mass, flexible adaptation of construction height as well as innovative control system solutions are some of the significant advantages of the REVO machine concept. 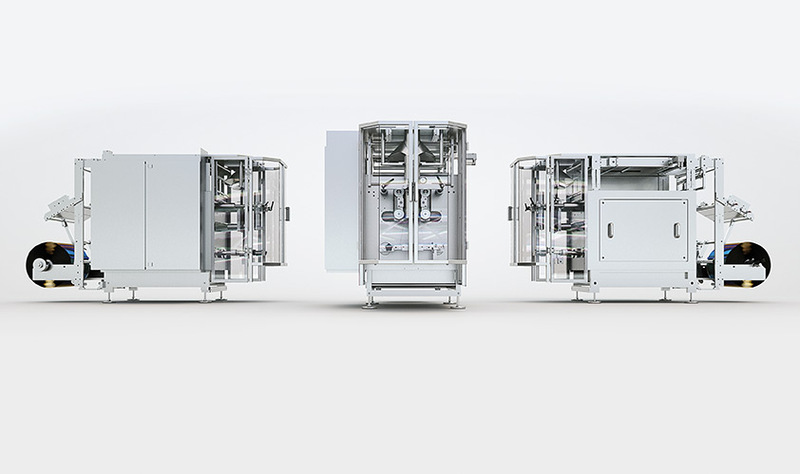 The modular machine construction allows a consistent adaptation to almost any requirement, in the lower as well as in the upper performance level. The use of high quality materials and components from reputable suppliers as well as a rock-solid machine structure targeted on high availability are guarantees of the high quality of our products. Besides the REVO machines working in intermittent mode we also offer the REVO S series for continuous mode. They are predestined for the use in high performance range but can also be operated optionally in intermittent mode.